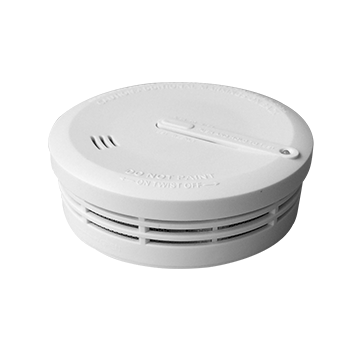 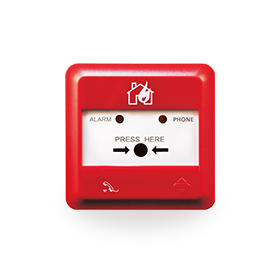 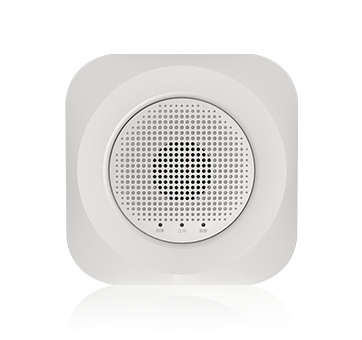 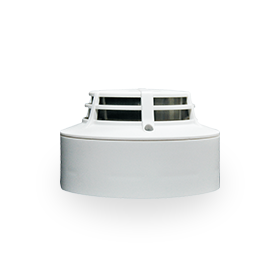 Integrated multi - function of natural gas detection, human voice broadcast, indoor temperature display and calendar . 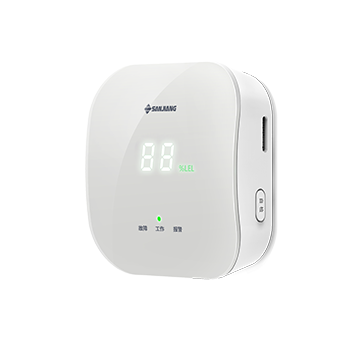 Ultra-keen smell, real time displays the current density value when the natural gas density exceeds 3%LEL. 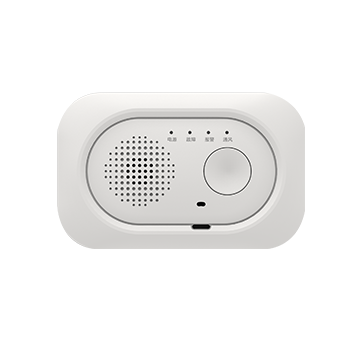 90dB high volume human voice alarm, the contents will vary with different gas density. Configured with low consumption of heat electronic infrared sensor to display power on and off by detecting human body to control LCD. 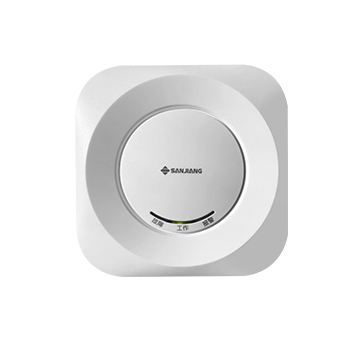 It adopts imported Japan Figaro sensor and built-in CPU with high performance, stable working and long lifespan.